Mr Clean lives here!!! Home shows better than model home. 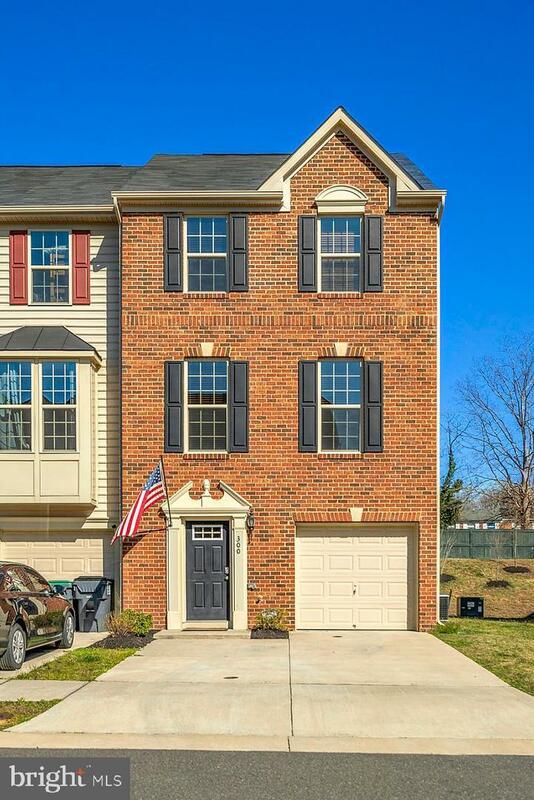 Meticulously maintained end townhome ready to move in today. 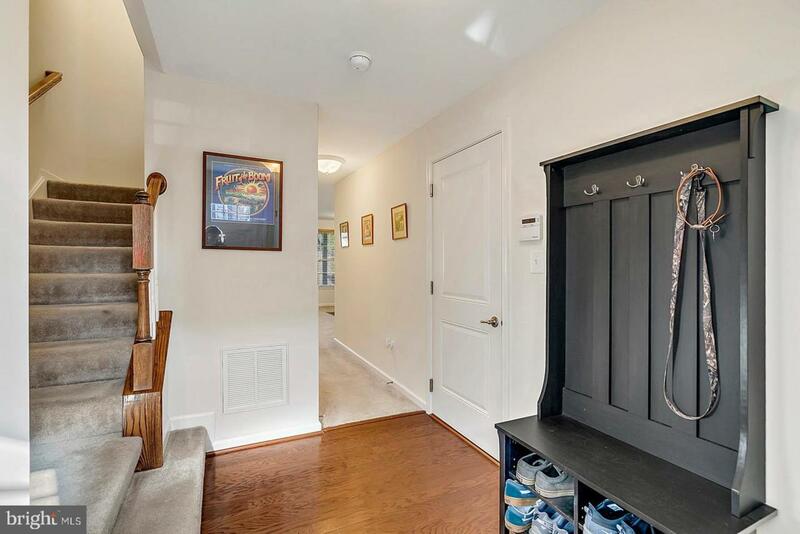 Lower level fam/rec room opens to walkout rear yard. 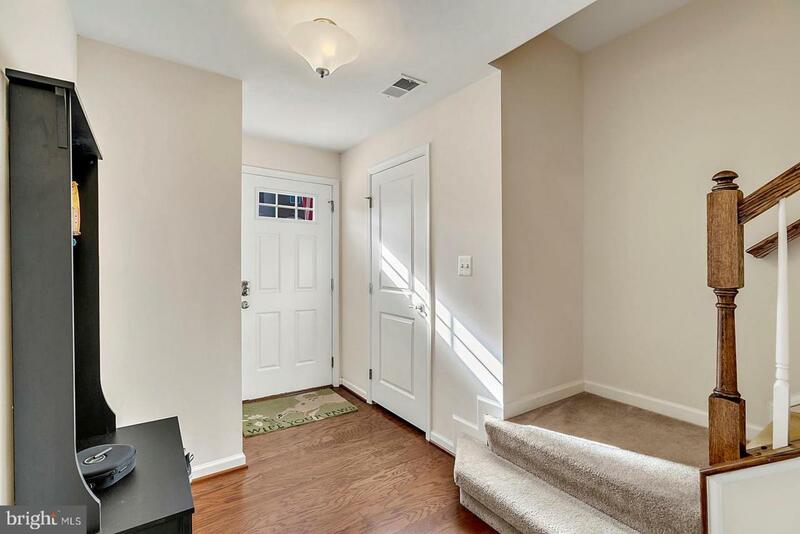 Large entry foyer with powder room. Main level open inviting liv/fam room opens into gourmet kitchen with island, Gas cooking,and pantry closet. Dining area opens to rear 16x10 deck overlooking private rear yard. 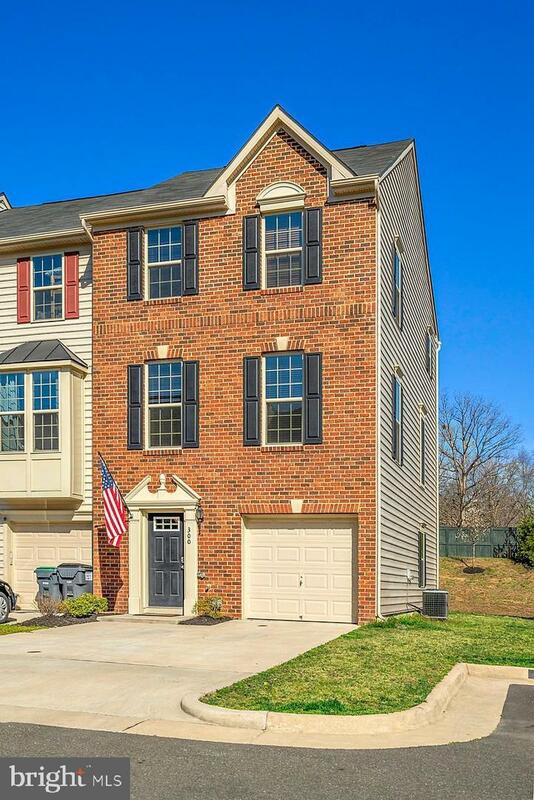 Upper level boasts 3 bedrooms and 2 full baths. Master bedroom has tray ceiling and walk-in closet. 1 car garage plus several open parking spaces for guests. Why wait to build when you can move in now!